The animation is impressive. 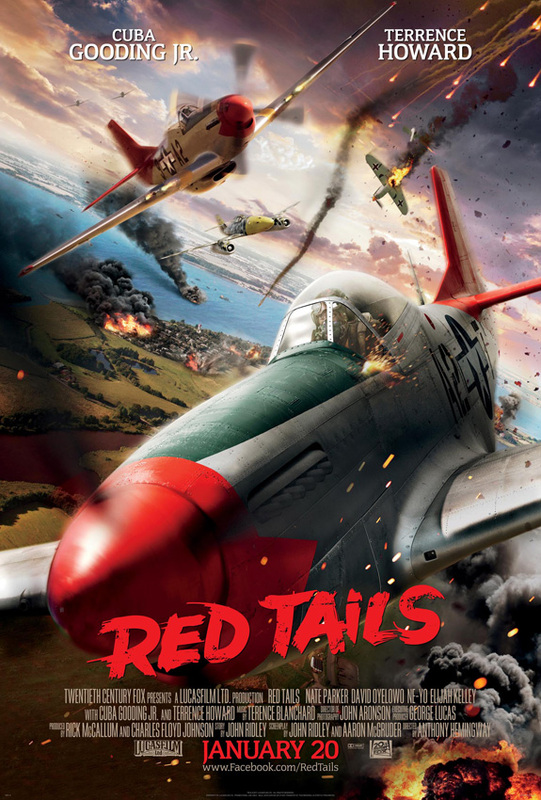 I have no idea how they pulled off the visually (not to mention emotionally) charged ending effects, but I would really like to see the featurette on the home release on that. Getting back to the emotion, there are moments in the film that feel stunningly authentic, and that ending really does pay off. The filmmakers largely stayed away from obvious pop culture horror references that would be so prevalent in so many big studio film efforts. There are some, one of which is revealed in the trailers (“You want to play hockey?”) and another that is a lot more subtle than this (Norman’s ringtone is from The Exorcist), but, for the most part, the film is a much calmer, more self-contained experience than it could have been. I lead into this review with those points because I don’t want to sound like I didn’t enjoy this film, because that wouldn’t necessarily be true. 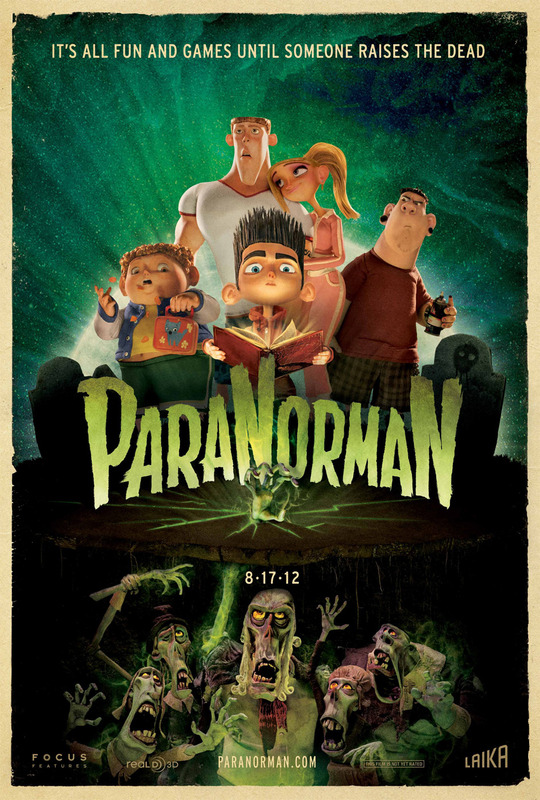 The fact of the matter, however, is that for all the things this film excels at, there are several things that hold it back for me from being the apparent critical darling that Rotten Tomatoes would suggest that ParaNorman is. A Casual Update – or, What’s Going On in CJ’s Rather Boring Life? Just a quick update today, as I’ve not been feeling too well. I figured I’d do a little bit of writing, however, and take some time out to discuss what’s been up in my own life for once — for a blog, I just don’t write that much about myself, it seems, so I think it’d be nice to do now that I’m feeling all tired and such. Up until today, the most exciting thing that happened recently in my movie-watching life was my pre-ordered copies of The Aristocats, The Rescuers films, and Pocahontas arriving in the mail. A long time ago, when I first started this blog, I intended to start something going down every single Disney animated feature, as well as Pixar’s, but those kinda fell to the wayside. I’m still planning on it, however, and I’m just figuring out the logistics of how that’s going to work, exactly. Perhaps it’ll be along the lines of my Ultimate Evolving Superhero Films List, but I kind of wanted to go deeper into the films, too, so who knows? I’ll figure something out, though! The only love triangle guaranteed to make you not wish you were bashing your head into a wall. Same goes for Glengarry Glen Ross, which showed up on Netflix streaming this week and was an amazing experience. All the actors in that movie are hamming it up in the most awesome way, with Al Pacino actually having to keep his head above his costars, including Jack Lemmon, Alan Arkin, and Ed Harris, who are also stellar. Not to overlook Kevin Spacey, that is, who puts in a comparatively understated performance as the office manager (or whatever his title was) whom nobody likes. Again, however, that’s not exactly an old movie so much as it is an older movie. I also threw on The Shop Around the Corner one late night, which came with my copy of You’ve Got Mail, and I’ve got to be honest — it wasn’t exactly my cup of tea. I know it’s a beloved classic, and I’m not going to begrudge anyone who does love it, but I found it rather… droll. Perhaps it’s my unreasonable love for the snappier remake, but I did enjoy the lead performances in Shop, despite not being much of a fan of the film itself. Perhaps a second, non-late night viewing is in order. 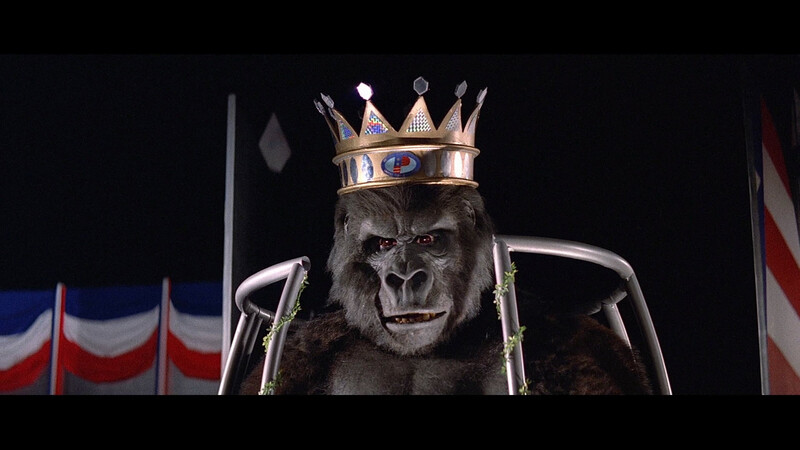 But the oldest film I watched recently was 1933’s King Kong, which was prompted after my buying the masterful 2005 remake at my local Bookman’s for a steal. It was my first viewing, and I can honestly say that the spectacle, if not the special effects, holds up very well, even today, and I thought that the stop motion effects and camera tricks were fantastic. According to this Roger Ebert review, the projection screen they used for some of the background effects was pieced together from condoms! How hilarious is that? I must also note that I watched the ’76 remake, too, before watching the original, each for the first time. It was an interesting experience going back in time, almost like tracing back the history of the story, from 2005 back to 1933. I can honestly say that I consider the 1933 and 2005 versions to be brilliant, but the 1976 modernized version is pretty awful. I plan on doing a review of each of these films soon, once I finish up that Superhero Films List — part 3, the final initial increment of the list, is still coming! Yup. They put a crown on him in this one, just to make the title more clear. Another goal of mine is to commemorate director Tony Scott, whose work I have honestly not been the biggest fan of, but he was a director whose style I nonetheless admired, with his gritty . I enjoyed Top Gun far more than I expected, cheesiness and all, when I first watched it a while ago, and Unstoppable was great fun and illustrates that a good action film doesn’t necessarily have to have a central villain. 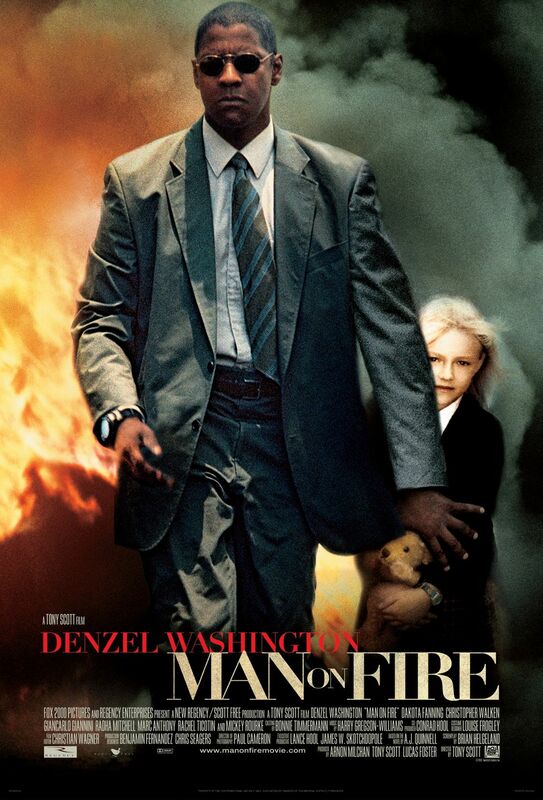 I also happen to think that Man on Fire is an underrated thriller, so expect a review of that to come, as well. It’s truly sad when we lose great talents, and it’s even sadder when it likely could have been prevented. I send my condolences to his family and hope that they have the support that they need at this difficult time. How is this relevant? Well, basically, this is going to enable me to write more and get more active with my writing. I had a laptop last year that crapped out on me before I started The Viewer’s Commentary, and, honestly, I miss it dearly. I have a hard time keeping focus, and staying in one place is really hard. When my laptop died last year, I had to get a cheap computer, fast, as I had nothing else. The desktop I’m currently writing on, a Compaq bought off the shelf no less, was a used computer I got from my buddy for $200 and has done an admirable job in the past year and a half, but I miss the intimacy of a laptop and the ability to move around wherever and whenever I wanted without having to abandon my work. This new machine, which I only found tonight, but have been saving up for unknowingly for the past several paychecks, has Blu-Ray built in, so I’ll finally be able to take more screenshots on my own, rather than searching for them on the web. Seriously, this is going to hopefully allow me to write more and be more mobile, rather than having to sit in my uncomfortable chair in my room, and even if I go visit my family 100 miles away, I can finally take a computer with me and update from there when everyone else has gone to bed. Now all I have to do is get in the habit! So, that’s what’s going on in my life these days, at least as far as my movie viewing habits goes. I’m planning on seeing ParaNorman this weekend, as I’ve been given a Groupon movie pass from my boss to a local theatre, so, huzzah! Expect a theatrical review of that, too! It’s funny to think that there ever was a time when superhero movies weren’t really the cash grabs that they seem to be these days. 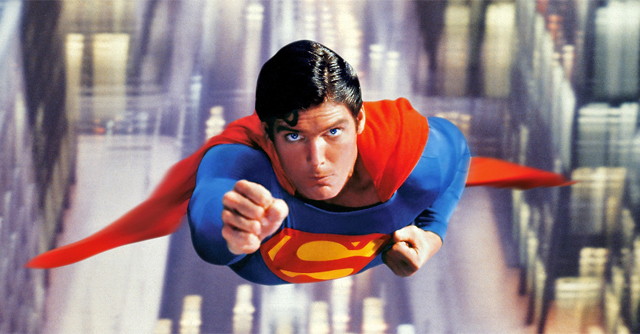 Even after the 1978 release of the first theatrical Superman film brought along with it higher production values and a certain level of seriousness to the material, superhero films continued to largely be considered high-risk material and no one was really able to capture that same level of respect and anticipation as 1989’s Batman. 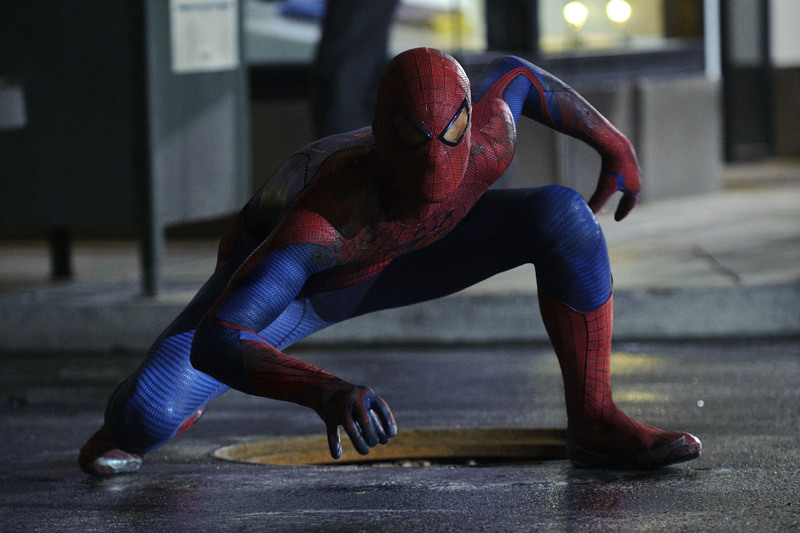 Despite going through another slump in the 90s, these days, it’s hard to imagine a year going by without a few studios trying to cash in on the superhero craze. 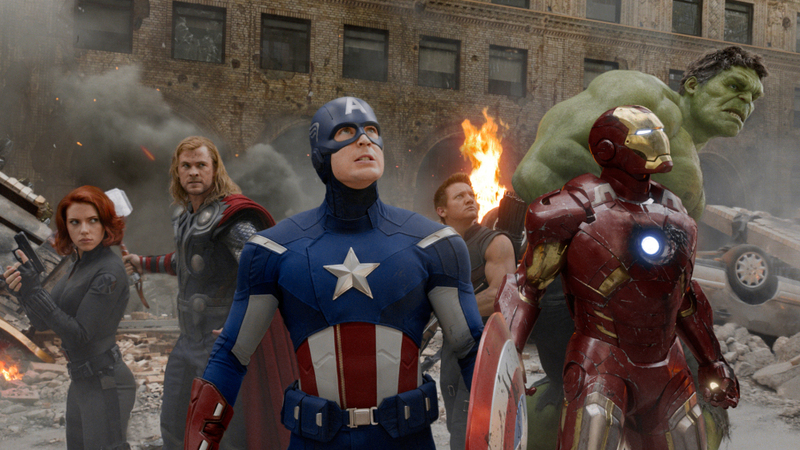 With 2012 seeing the successful release of two especially remarkable achievements in the realm of superhero films, The Avengers and The Dark Knight Rises, and with original properties like Chronicle and The Incredibles already proving that superhero films don’t have to be adaptations of pre-existing comic book properties to be successful, it’s very clear that this trend isn’t going to die down any time soon. Heck, regardless of quality, even films like My Super Ex-Girlfriend illustrate that the “superhero genre” isn’t really a “genre” at all, but rather an easily malleable plot device. All that being said, it can be hard to discern which films are worth your time. Now, I’m no expert on comic books, having primarily grown up getting to know most of these characters from films, TV shows, and video games, but I do have a love for superheroes just the same, and I do consider these mediums to be a part of the ever expanding reach of these characters beyond their comic book origins. 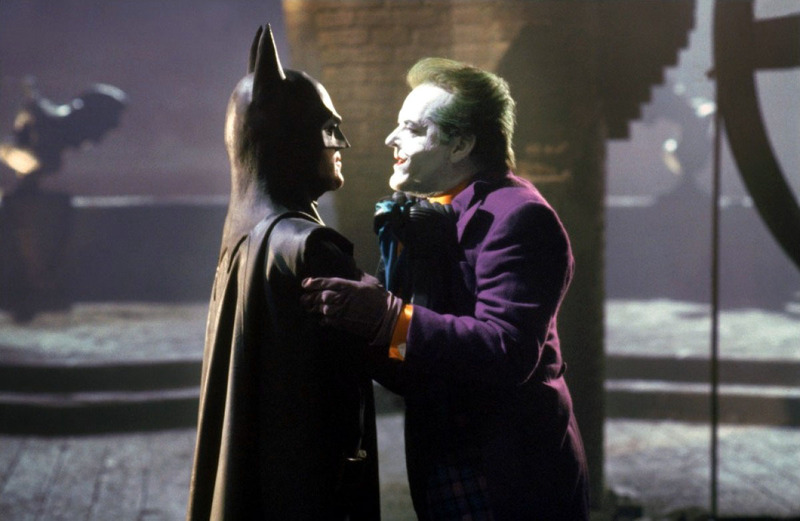 As I write this, I also admit I’m running on a superhero high these days, as I just came off a string of reviews for The Dark Knight Trilogy. Also of note is that The Viewer’s Commentary is not only now on its 100th post, but is also coming upon its first anniversary, and I figured that I would do something grand to celebrate.